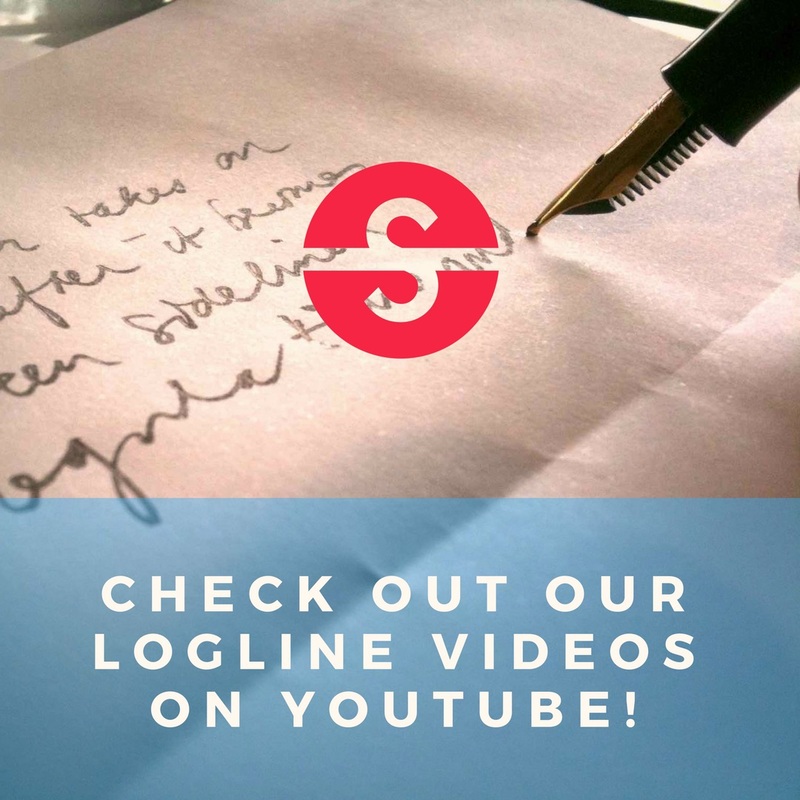 Richiev | Logline It!Logline It! I enjoy telling stories. Whether as scripts, short stories or songs. I would stop if I could. RE: In 1961, a British double agent is blackmailed with his past crimes by a former colleague, and forced to spy on a suspected Nazi war criminal, now an American jet-setter living on the French Riviera. Singularity Posted 1 hour ago in Thriller. Singularity Posted 2 days ago in Drama. From your logline, I would probably say your lead is captured by ‘human traffickers’, not ‘people smugglers‘. A coyote is a people smuggler. A coyote helps smuggle people over the border without being caught. A human trafficker is someone who kidnaps people and then sells them into slavery. RE: Destiny brings a lonely sketch artist and a bohemian girl together. Despite fate granting them one night, they are forever bound by a magical origami legend. Singularity Posted 2 days ago in Romance. In a love story, you have the “Attraction” and the “Romance”. The “Attraction” is what makes the audience want to see the two leads get together. The “Romance” is what keeps the two apart. The two leads are in love (as an example) but their families are bitter rivals. The obstacle is so powerful the starstruck couple commit suicide. This makes for strong romance. In your logline, you hint that the two only share one night together but don’t tell us what keeps them apart. If they liked each other so much, why not just stay together? What is the “Romance” of your story? What is the nearly insurmountable obstacle that keeps the two from being together forever? Is the story about the ‘one night’? Or does the ‘one night,’ set the story in motion?